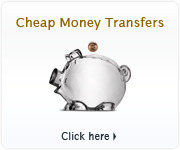 The IMF Special Drawing Rights is the currency of International Monetary Fund (IMF). 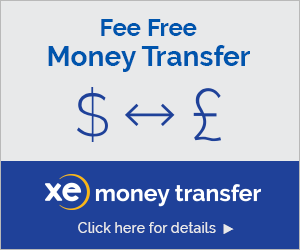 Our currency rankings show that the most popular International Monetary Fund (IMF) Special Drawing Rights exchange rate is the XDR to EUR rate. The currency code for Special Drawing Rights is XDR. Below, you'll find IMF Special Drawing Rights rates and a currency converter. 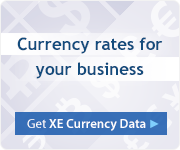 You can also subscribe to our currency newsletters with daily rates and analysis, read the XE Currency Blog, or take XDR rates on the go with our XE Currency Apps and website. Have more info about the IMF Special Drawing Rights? Why are you interested in the XDR?